We are completely independent and this is important to us as it frees us of any constraints and allows us to select products from the whole market, giving our clients the right solutions every time. We are proud to be members of Brokerbility, a national network of the country’s leading independent insurance brokerages. Our membership gives us a national presence but with service that only a truly independent broker can provide. Importantly it also gives us access to products and services which are not available elsewhere in the market. Lloyd Bolam was established in 1997 with an approach based on consultation and partnership. This approach is as relevant to us today as it was then; it informs everything that we do. We recognise that every business has unique needs and that is why we take time to get to know and understand your business. This then allows us to tailor insurance solutions which are relevant to your business and within budget. So, whether you are an owner-managed business, a small business taking your first steps towards growth or a larger regional or national company, we have the knowledge and experience to take care of your insurance needs. An approach to claims management that ensures we get claims settled. 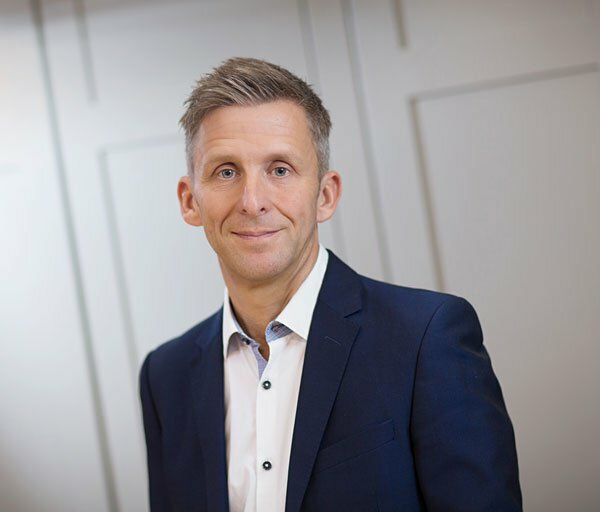 The team at Lloyd Bolam is headed up by founding director, Simon Bolam. 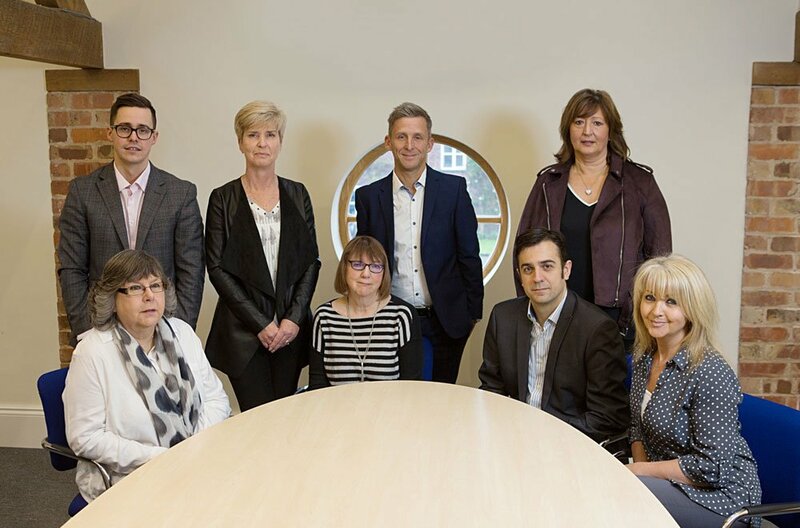 At Lloyd Bolam we are committed to forging ongoing partnerships with clients and our many long-standing relationships tell us that we are getting it right. We are proud of our highly ethical approach and our operating philosophy which embraces professionalism, quality, integrity and trust. Each client is allocated an account manager who takes care of all a particular client’s needs, giving them one point of contact and acting as an extension of their business. We find this approach works well for our clients whilst allowing our team to gain specialist knowledge and a deep understanding of their clients’ businesses. Simon is the founding director of Lloyd Bolam. He has over 25 years’ experience in the insurance business, giving him a great insight into the challenges faced by businesses in relation to insurance solutions. As well as handling a portfolio of clients, Simon oversees the team and is the driving force behind the business.